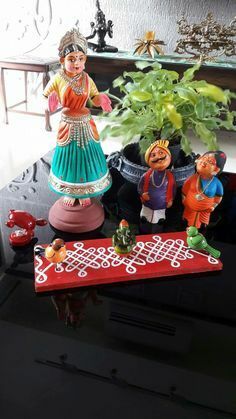 Many of us like to put in a few Indian elements to the decor of the house, but you also have to mix and match it with your existing style and things at home. 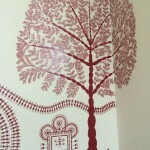 Here are ideas of adding a few interesting elements which will add a bit of this touch in an easy way….. 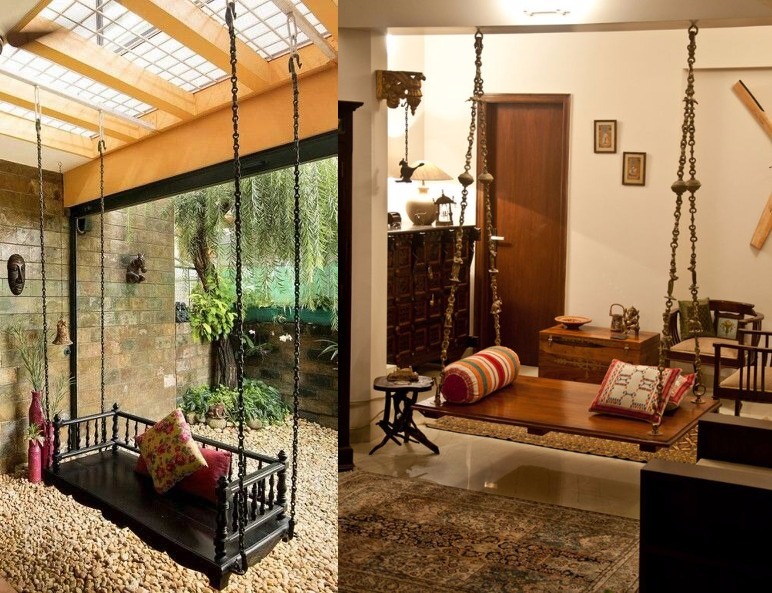 Traditional Swings– Traditional swings made in Indian style give a very royal feel to the house. Made generally of metal and wood, they add a luxurious feel to the home. Throw bright cushions for an eye catching ensemble. They can be easily hanged outdoors, or if you are lucky enough to have space inside, then nothing like that. 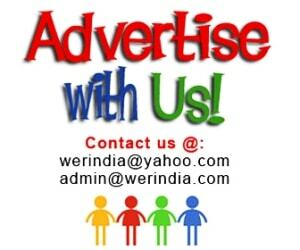 Colorful Indian Statues– Play with colorful Indian statues available in markets. You easily get them at cultural and dastakaar haats all across the country. How you assemble them with other elements is upto your creativity. You can choose a center table or a side one to place your statues, and pair them with natural plants, lampshades, wall hangings etc. You can create something like this for the entrance of the house too. Bright Indian Cushions– Using bright cushions adds a peppy feel to the home, and what’s better than to decorate home with Indian inspired prints and embroideries. 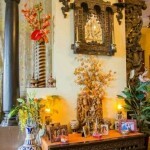 Throw in sofa cushions, floor cushions and foot stools in traditional prints and embroideries. 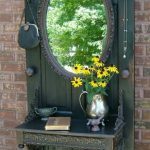 Carved Indian Mirrors– One more interesting element which can be added is experimenting with a vintage carved mirror. In India we get amazingly hand carved mirror frames, which adds an old world charm to the interiors. Put it at the entrance of the home, or pair it with the console table. You can also add it to the balcony decoration ideas. Traditional paintings– Create a wall where you can put a series of traditional Indian paintings, like Worli, Madhubani, Pattachitra etc.